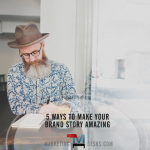 New marketing ideas often come from adapting tricks that work in other industries. 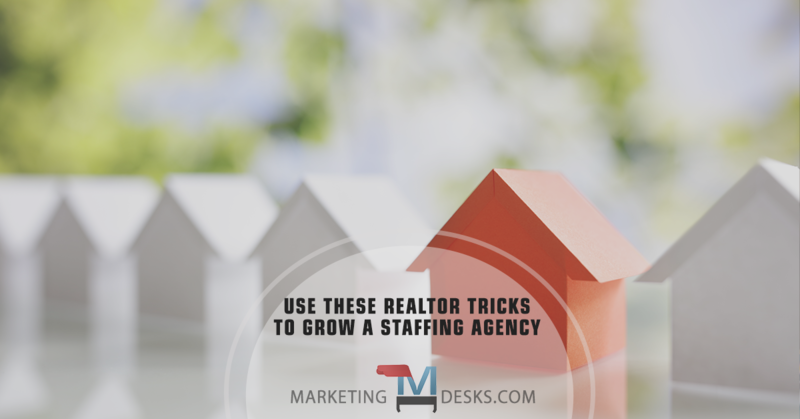 Here are six real estate marketing tricks that can improve your staffing agency marketing tactics. From the get-go, realtors focus on making it convenient for buyers and sellers to work with them, often traveling many miles throughout daytime and evening hours to meet with clients when it’s best for them. Conversely, staffing agencies usually require candidates to travel to their offices, regardless of distance from the client’s home or the potential employer’s location, and those appointments are usually scheduled during work day hours. For the candidate, that means hours of travel time, unreimbursed mileage and fuel, time away from a current job, and so on. Improve your staffing agency marketing tactics by identifying high-value candidates who merit being met where and when it’s most convenient for them. This could make the difference for candidates who can’t afford to be away from their current job, but who could become very valuable placements for you. It also sends the message that you’re working for the candidate (not the other way around). This could be especially appropriate when you are recruiting for positions that will be located several miles away from your offices, since the most interested candidates might live near the employer’s location as well. You’ll also score points with employers when you make it a point to visit their company location. Site visits can give you a better idea of what type of candidates would thrive there as well as help you describe company culture to potential placements. Visiting employer locations to touch base can also help you discover new opportunities or uncover problems before a bad placement means a lost client account. 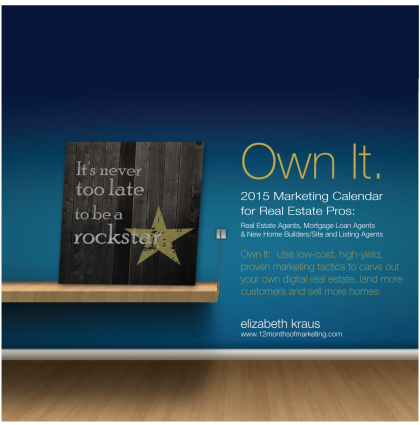 Realtors hold seminars and classes for both buyers and sellers, why shouldn’t you? Candidate seminars might include interview skills, resume writing, negotiating job offers and so on. Employer seminars could be held on topics such as onboarding and professional development programs, HR laws and regulations, and so on. No space for seminars? Reach out to co-working spaces like WeWork, local Chambers of Commerce, Rotary, Libraries and other civic and community organizations which might be more than willing to provide space or help you co-host the event. You can also hold seminars for employers and candidates virtually as webinars or live-chat (live-blog, live-tweet, etc.) events. Webinars may be even more cost-effective than in-person events since they can be re-used and become part of your staffing agency’s media library of resources for candidates and employers, producing leads long into the future. Open house events are used by real estate professionals to introduce new homes to the marketplace and to help spur offers and sales when a home isn’t moving as fast as the owners would like. 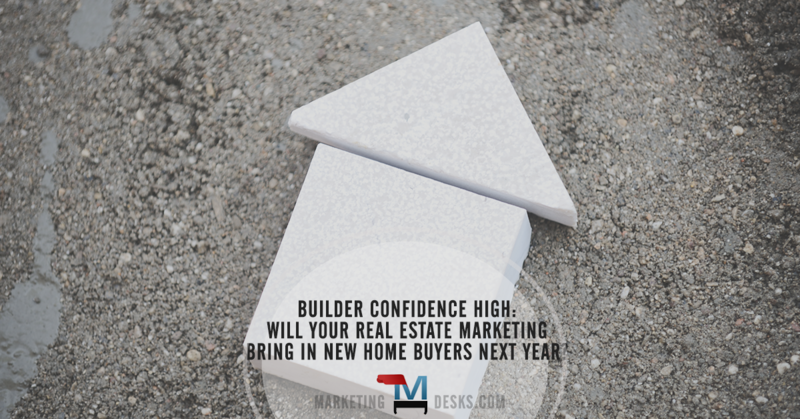 You can hold open houses to introduce your services to potential employers or welcome new businesses to the neighborhood; likewise, you can use open houses to generate new leads when the market is slow. You can also hold candidate open house events at your office to recruit for numerous jobs or at an employer’s location when they have several positions to fill. This might be especially appropriate when you need to attract a lot of candidates in a short period of time, such as to fill seasonal job openings. Realtors stage homes to make them more appealing to potential buyers. This involves both removing items that might detract from the home’s features as well as ensuring that the furnishings and décor displayed is the type that will appeal to the type of buyer most likely to want the home. 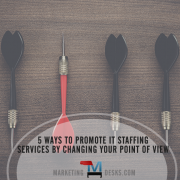 You can make your staffing agency more appealing both by removing those things that clutter up your website, office, and even your job listings as well as ensuring that your site, office and job postings clearly communicate opportunities so that the right type of candidates will apply. In addition, the way you describe opportunities, employer culture and job benefits can help you generate more response, making it more probably you’ll find a great fit for an opening. Likewise, you must make your agency more attractive to employers as well. This could involve de-cluttering your website by focusing on specific industries instead of trying to appeal to everyone, clearly communicating employer benefits and showing off the décor (such as stats about time to placement, number of resumes generated, number of positions filled, etc.) that would be most appealing to potential employers. For realtors, a picture truly is worth a thousand words. 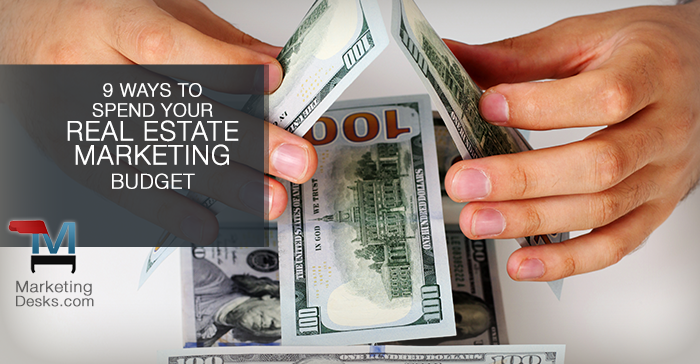 They communicate more to prospective home buyers than any words a realtor could use. Realtors use photos to show off the best features and benefits of a home and also to communicate about lifestyle, letting prospective buyers get an idea of what living in the home would be like and using imagery that helps them “see themselves” living there. You can reinforce your agency’s professionalism, prowess, savvy and success by using imagery and videos to tell both employers and candidates why they should want to work with you. You can also use images and videos to engage candidates on social networks by posting workspace photos and recording video of someone talking about a position and what it’s like to work at the company or do the job. 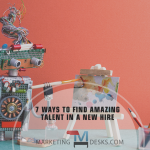 These videos can take what might have been a boring run of the mill job description and turn it into the role (and workplace) top candidates can see themselves taking on. Whether a realtor needs to sell a particular home or sell many homes within a development, many start by developing personas that describe the characteristics of likely buyers and narrow those down to ideal buyer types. 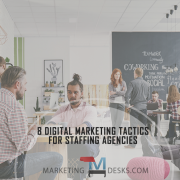 When it comes to your staffing agency marketing tactics, you should build buyer personas that can help you generate leads among employers as well as discovering the candidates most likely to be a good match for openings.